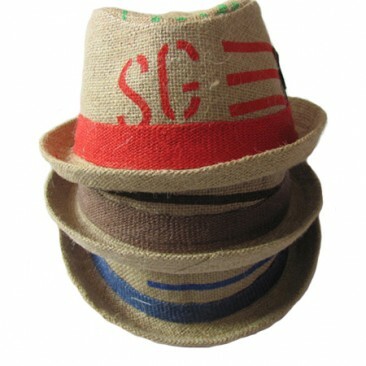 Our funky fedoras for toddlers are just so cute and stylish. 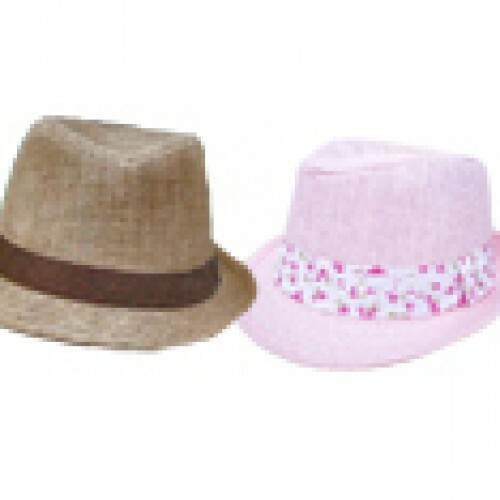 For girls or boys, these funky hats make a statement and are great add on gifts. They also make a perfect Big Bro or Big Sis gift to accompany a baby gift. We also find these are a popular gift for 1st birthdays.